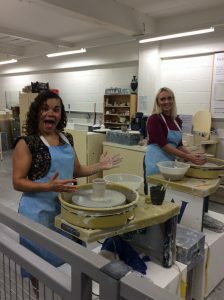 British Ceramics Biennial launch CLAY school – a project that wants to have every child in Stoke-on-Trent working with clay by 2021. 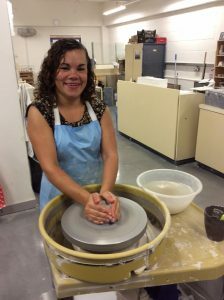 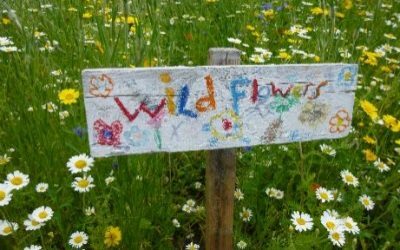 Inspired by the city’s heritage as the home of British ceramics, the CLAY School programme sees artists working with youngsters across the city to deliver workshops and explore how the material can be used across the curriculum. 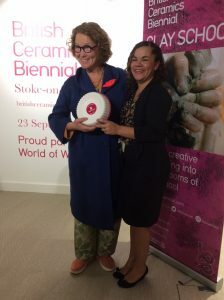 Trish Goodwin, a teacher at Belgrave St. Bartholmew’s Academy attended the launch event at the World of Wedgwood and received the CLAY school award status on behalf of the academy.